South Africa’s leading dental consumables and equipment supplier, Dentsply Sirona, is proud to bring dental innovations that you can rely on into the practices of Pietermartizburg, Ladysmith and Newcastle. This is in line with their brand promise of empowering dental professionals to provide better, safer and faster dental care. The company is well-known for enabling dentists across the country to deliver the best possible dental care to their patients, as well as providing top line dental equipment such as top of the line CAD/CAMs, CBCTs and Treatment Centres ( Made In Germany). They also ensure that dental practitioners have access to world-class Endodontics, Restorative and Preventative materials. 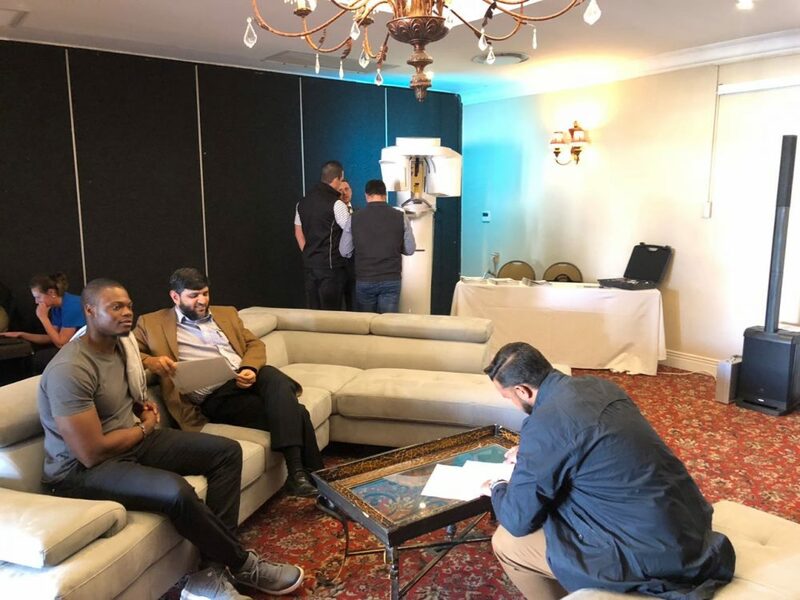 The company will be showcasing the ground breaking CEREC technology and will host a master class to educate practitioners on how to use it, as well as introducing WaveOne ©Gold family, another leading dental care system providing a single-file reciprocating technique for shaping root canals. On the back of this, Dentsply Sirona will also introduce its new direct sales platform, which will provide dentists with the opportunity to maximise on the spend of their practice by tailoring personalised product offers and bundles and unlock rewards. The Dentsply Sirona Regional Team, led by Allan Hodgson and the local Dentsply Sirona representatives will also be present to introduce and provide assistance on using the company’s new sales platform. Dentsply Sirona is committed to innovation and education, and to investing in the local dentistry field by growing the industry and making both dentists and patients aware of the benefits of good oral hygiene. Newcastle on Wednesday, 22 August 2018 from 1pm. To ensure your front row seat to the new era of dentistry, email Sharon Fischer at Sharon.Fischer@dentsplysirona.com or call on 010 001 2827.